Frost says her nomadic tendencies stem from her upbringing. 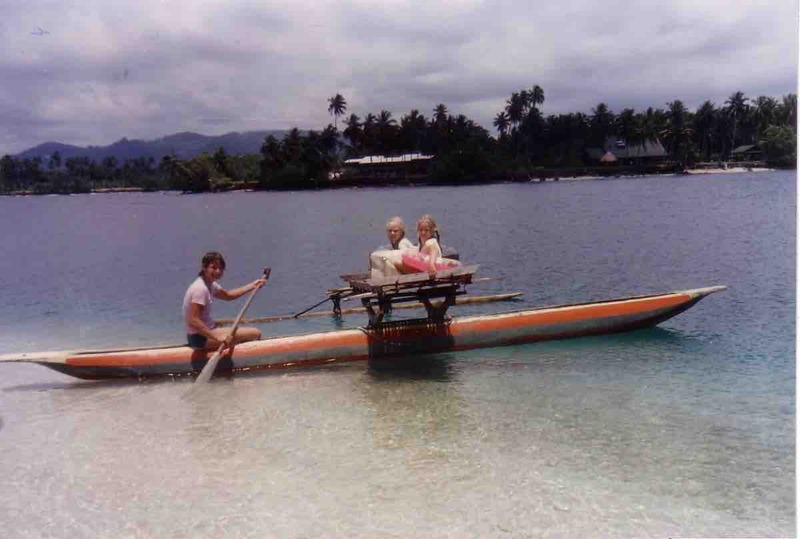 Here, in 1986, the Frost family is in Papua New Guinea. Photo courtesy of Anna Frost.